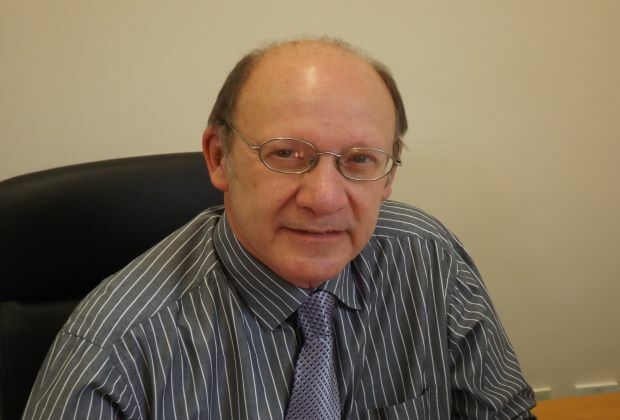 Gary Brown is the Managing Director of PCA, having founded the company in 1993 after many years’ experience as an archaeologist in the City of London. 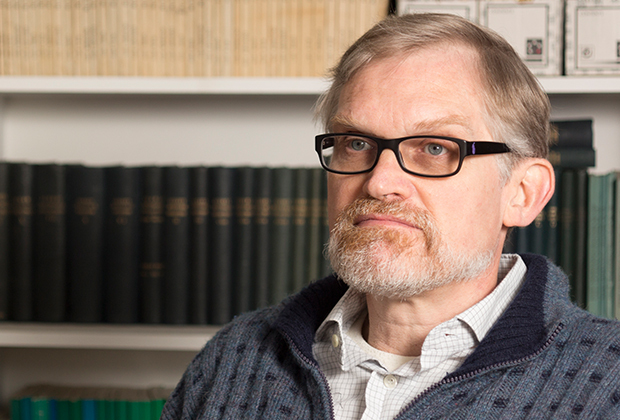 He now oversees the effective running of the company as well as being actively involved in project work and undertaking numerous commitments for publications in academic and popular archaeological press. His key specialisms are the management of the company; procurement, design and implementation of archaeological and built heritage projects; client liaison and execution of fieldwork projects. Peter Moore has worked as an archaeologist for 40 years, of which the last 30 have been based in London and the south of England. He spent 5 years as a project manager in Newham Museum Service, where he was responsible for archaeological planning advice to the London Borough of Waltham Forest and for undertaking English Heritage's major archaeological investigations at Tilbury Fort. He joined PCA as a Project Manager in 1996 and became a Director in 1998. Peter has negotiated and run major archaeological projects across the country including the Shadwell Roman bath complex in Tower Hamlets, Southwark Cathedral's Millennium Project, the Victoria Centre in Belfast, Bermondsey Abbey in Southwark, the M74 Motorway Completion in Glasgow, Thameslink & London Bridge Improvement Works. As well as having special responsibility for finance, Peter helped in the development of PCA into one of the largest and most respected archaeological companies in the country, and continues actively in its management. Josephine has worked in archaeology since 1986, as a field archaeologist, site supervisor and draughtsperson. She worked for 12 years at the DUA/MoLAS, where she helped develop the use of computer graphics and GIS. From 1998 to July 2018 Josephine was the Manager of the PCA Graphics Department: she continues to be a Company Director, with all the administrative responsibilities that entails. She still oversees the running of graphics, survey and photography within the company, and also continues to be involved in the production of CAD graphics for publications and monographs. One of her areas of responsibility is overseeing adherence to the ISO9001:2015 quality assurance accreditation. Frank is responsible for the management of the post-excavation aspects of Pre-Construct Archaeology's operations. Amongst his responsibilities is the management of the archaeological archive, preparation of grey literature and publication text and illustrative material, and specialist liaison. He is also responsible for PCA's Health & Safety and Environment practice and policy. Frank is a Fellow of the Society of Antiquaries, a Research Fellow at the Geography Department of Royal Holloway and the Institute of Andean Studies in Berkeley, California. Helen Hawkins has worked in archaeology for 18 years, the first four of which were spent as a field archaeologist and site supervisor with PCA, managing sites in London, Manchester and Darlington. Helen then joined Scott Wilson Ltd as an Archaeological Consultant, where she specialised in Environmental Statements and design of archaeological mitigation schemes, providing archaeological advice for road schemes, sewage treatment works, pipelines and large scale regeneration projects. Helen rejoined PCA in October 2007 as a project manager and is responsible for designing and managing fieldwork projects, Cultural Heritage Environmental Statements and client liaison. She has provided heritage advice to local councils, utility companies, housebuilders, housing associations and land banks amongst others. Chris Mayo started as an archaeologist in 1999 on sites in Suffolk and Cambridgeshire before working as a field archaeologist in London. He joined PCA in September 1999 and commenced supervising in 2000, working on a wide variety of large-scale projects including Southwark Cathedral, The Royal Arsenal, Victoria Square in Belfast, Fort Warden on the Isle of Wight and Fulham Palace. Since 2006 he has been project managing for PCA, with roles including client advice, project initialization and human resources. Charlotte Matthews has 30 years’ experience in the Heritage Sector and worked as a senior project manager at Wessex Archaeology before joining PCA in 2008. 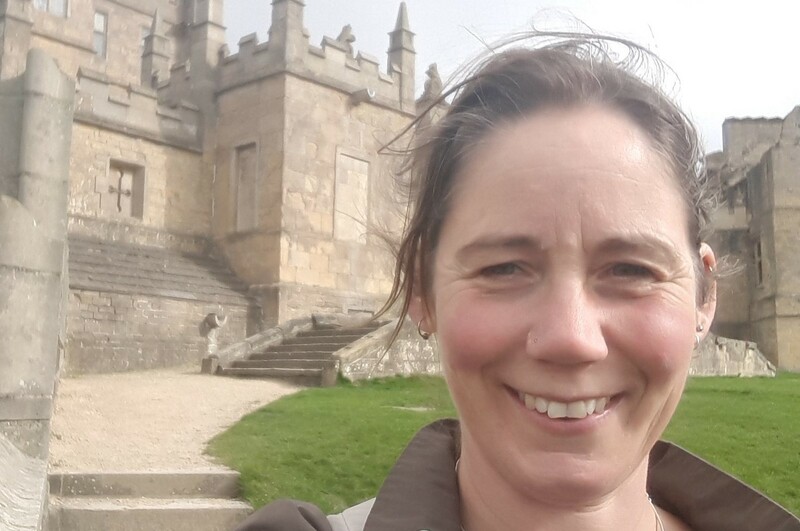 Head of Historic Buildings and Landscapes, she specialises in buildings archaeology, heritage assessment and conservation planning, as well as post-excavation analysis and publication. Amelia became a member of PCA's field team in 2005 starting as a field archaeologist before progressing to becoming a site Supervisor. Notable sites Amelia has helped to supervise include the 2012 Olympic Park and the King’s Cross Goods Yard Regeneration and the infrastructure schemes for the Thameslink Project through Southwark. She is one of the lead authors for an upcoming publication assessing the post-Roman landscape below London Bridge Station and has delivered numerous talks and walking tours to explain the works carried out for the scheme. In 2017 she was promoted to PCA London’s project management team, and has since been designing, costing and running projects in London and the south-east of England. Zbigniew gained experience in field archaeology working as a student on numerous excavations across southwest Poland on behalf of academic institutions and commercial units. He started as professional archaeologist in 2000 and has worked on both urban and rural projects, developing a special interest in medieval and early post-medieval urban development. Since 2008 he has worked on a variety of projects across London, the South-East and East Anglia, gaining a comprehensive understanding of the regions’ heritage, as well as an in-depth knowledge of the UK planning process in relation to heritage. Zbigniew joined PCA in 2017 and manages projects in London and the surrounding area and supports other members of the management team. He is also responsible for the implementation and running of PCA’s CIfA accredited Training Scheme. Jennifer began work for PCA in London in 1995 and since 2000 has been working in the Durham office, initially as a supervisor, then Post-Excavation Manager and, since 2016, as the Durham Office Regional Manager. She has successfully managed many archaeological projects from Berwick-upon-Tweed to Manchester, including archaeological Desk-Based Assessments, evaluations, excavations and publications. Her specialisations include managing large archaeological sites in rural and urban locations, irrespective of period or complexity. Jenny is client- and project- focused; she successfully completes projects on time and within budget to discharge the appropriate planning condition. Aaron studied Archaeology at Auckland University and worked as an archaeologist in New Zealand prior to moving to the UK in 1998 where he worked on a broad range of sites with various archaeological contractors before joining PCA Durham Office in 2006. For the last 13 years of his career with PCA he has successfully managed numerous archaeological projects including desk-based assessments, evaluations, excavations and excavations. Now in his role as Project Manager his responsibilities involve liaising with clients, development control archaeologists and the media (for publicity purposes) to ensure that each site is completed to the appropriate standards. Gary has been involved in archaeology since 1980, initially in the northwest of England. Subsequently he spent several years in the West Midlands (Solihull, Worcestershire) and moved to Lincolnshire in 1993. Working as a Project Manager and latterly Senior Manager for a local archaeological company, Gary designed and oversaw many archaeological projects, of varying scales, throughout England and Wales. His wide range of experience includes projects in urban and rural contexts and his long period based in Lincolnshire provided him with detailed knowledge of the archaeology of the East Midlands. He is also an affiliate member of the IHBC. He joined PCA in 2017 and became Regional Manager at PCA’s Newark office in 2018. Tim has been an archaeologist since graduating from the University of Southampton in 1998. He started his career working as a field archaeologist in London, excavating on numerous sites around the capital including Spitalfields. He joined PCA in 2000, commencing as a field archaeologist and then progressed to Supervisor/Senior Supervisor. He took up the role of Senior Project Manager in 2004. Tim has managed many archaeological projects including the large urban excavation in Draper’s Gardens, City of London, Royal Clarence Dock Yards, Portsmouth; the Water Gardens, Bushy Park; Kew Palace and Kensington Palace. Tim became Regional Manager of the Warwick office in July 2017. Jon joined PCA Warwick from Wardell Armstrong in October 2017. He is skilled at managing all aspects of commercial archaeology from business development and tendering to project design and seeing projects through from inception to completion. This includes negotiating with archaeological advisors to agree methodologies and providing clients with the best site-specific advice, managing heritage projects in as smooth and timely a fashion as possible. Jon has managed all types of projects from photo rectification, desk-based assessments and environmental impact assessments, through watching briefs and field evaluations to full excavations and building recording on sites across the UK. Mark is a Member of the Institute of Field Archaeologists (MIFA) and has worked as a professional archaeologist since completing his degree 1985. He has managed and directed a wide variety of archaeological projects covering all periods from 5th millennium BC to the modern period in Britain, Europe and the Middle East. Throughout his career Mark has worked extensively throughout the Midlands and East Anglia with a good track record of delivery on major projects and collaborative ventures. Since starting the Cambridge office of PCA in 2011 the regional business has grown rapidly and now includes a second office in Norwich which has been established to better service our clients demands for our services. Simon joined PCA in 2018 having been an archaeological Project Manager since 2009. Simon’s professional archaeological career started in 1999 as a Project Assistant in Tempsford, Bedfordshire. Since then Simon has worked on numerous sites across the Midlands, East Anglia and beyond. As a Project Manager he has been responsible for managing a wide range of projects from evaluations for small housing developments to large multi-site excavations for major developments and infrastructure projects. He also has an established publications record, with articles published in local and regional archaeological journals and as monographs. Christiane has worked in commercial archaeology since graduating from the University of York in 1992. She joined PCA in 2017 and before this worked in a variety of locations (some quite exotic), but for the most part in the east of England. Christiane has experience of managing a wide range of archaeological investigations in an urban and rural context, taking projects through post-excavation assessment and analysis to publication, with many sites published in local journals. 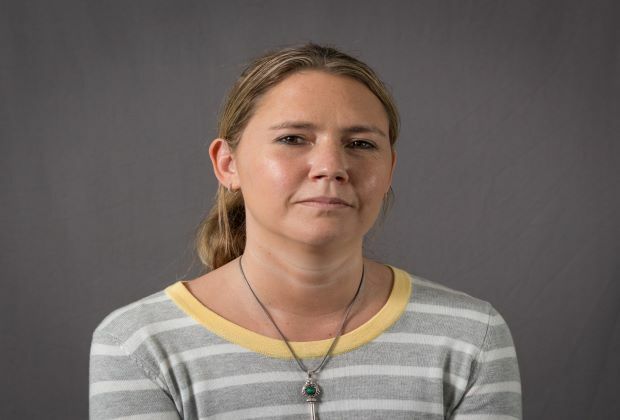 In the early 2000s Christiane undertook a MSc in Information Systems and worked for the University of Sheffield in the field of electronic publication and humanities computing. Tom has worked in commercial archaeology for 13 years, primarily in southern and eastern England. 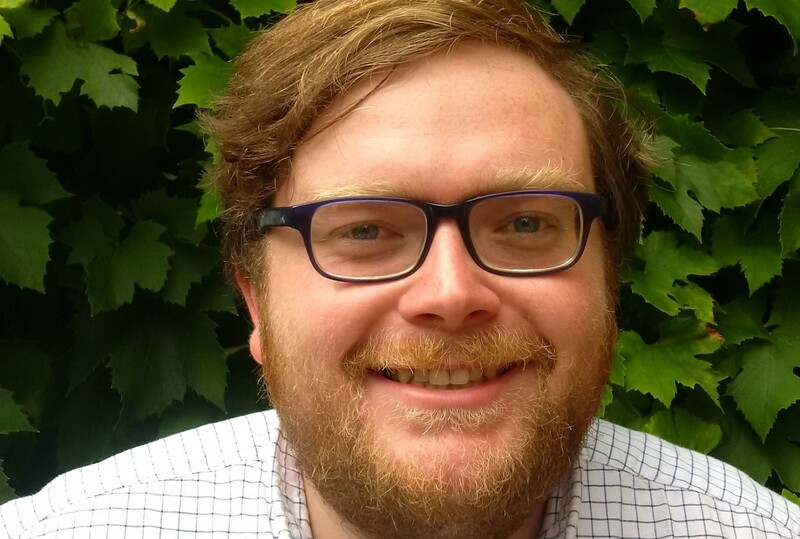 He joined PCA in 2012 as a Senior Archaeologist, directing fieldwork projects across East Anglia and helping to manage the new Cambridge office’s publication programme, before becoming a Project Manager in 2017. As well as running field projects, Tom has extensive experience managing post-excavation analysis and has published widely in local and regional archaeological journals, national journals including Britannia and British Archaeology magazine, book reviews in Medieval Archaeology and Medieval Settlement Research, and monographs in the series East Anglian Archaeology. 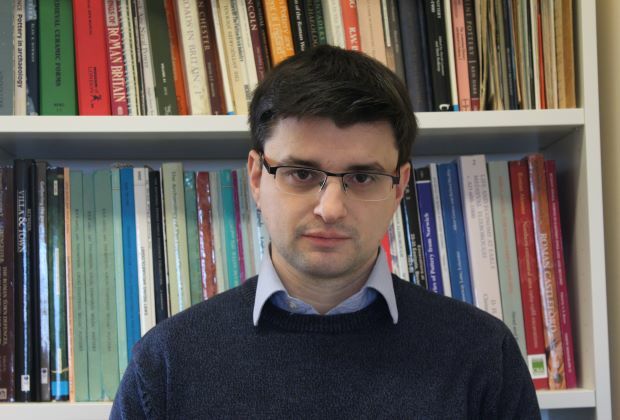 He is particularly interested in the late Roman to early medieval transition and in the archaeology of rural settlements and landscapes throughout prehistory and history. Peter is a Project Manager with PCA’s East Anglia offices. Peter is a long-term Norwich resident with extensive experience of working in the City. He has a good track record in the management and delivery of many sites across the region and has gained a sound knowledge of East Anglian Archaeology. He has worked as an archaeologist since graduating from the University of Leicester in 1993. 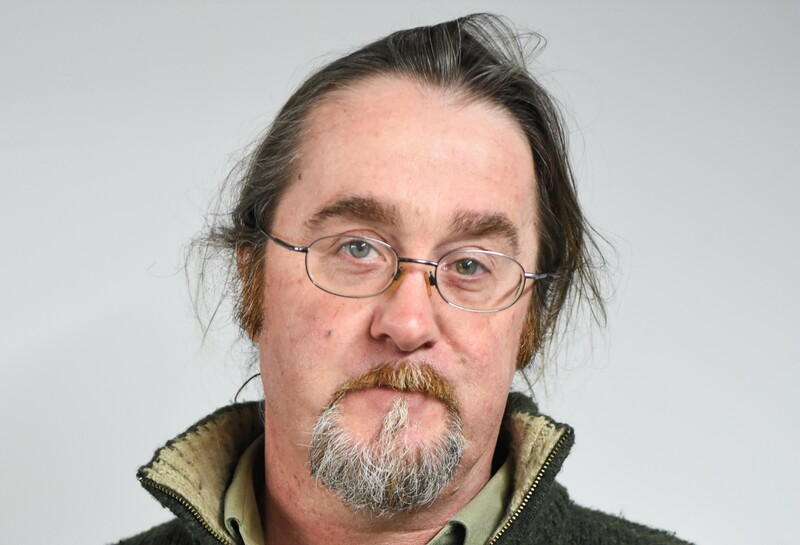 Following work in Colchester, Winchester and West Yorkshire Peter has worked on many prestigious projects including The Tower of London, Hampton Court and Fishbourne Roman Palace, the Chateau De Mayenne in France and Zeugma in Turkey. Paul has worked in archaeology for over 30 years. He has worked in many historic towns and cities, as a field archaeologist and archaeological project manager, including London, St Albans, Chichester and Winchester in the UK and Milan, Italy, and Carthage, Tunisia. He has also managed large projects on housing developments, mineral extraction sites, and pipelines. Beginning his career as an urban archaeologist in London, he has broadened his interests to include the multi-period landscapes of the Chalk Downs and the Thames Valley. Paul brings to PCA not just great archaeological experience but also his ability to gain the confidence of clients and deliver projects in a timely and efficient manner. Thomas has been working as an archaeologist since 2012, gaining experience working widely across the South and South-West of England. He joined PCA’s Winchester office in 2014, supervising many significant sites, including the multi-phase excavation at Barton Farm, Winchester. Since December 2016, Thomas has taken up the role of Assistant Project Manager, managing a range of archaeological projects for the Winchester office. Thomas has also been involved in directing research and training excavations in Cornwall and Devon. 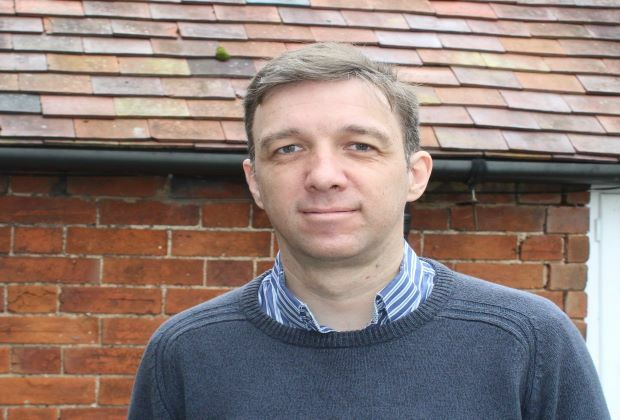 He is undertaking PhD research into the archaeology of medieval monastic sites and has lectured in medieval archaeology and archaeological practice at the University of Winchester. Vicki has worked as an archaeologist for over 30 years, primarily in London, where she supervised several projects in the City. She joined PCA in 1995, initially as a supervisor, before moving to the post-excavation team in 1999. Since 2004 she has been responsible for the management, editing and production of PCA’s monograph series and other in-house publications. Recent significant publications include the British Museum, King’s Cross and Tabard Square, Southwark; ongoing major publication programs include Drapers’ Gardens and Fenchurch Street in the City and the rail infrastructure project at Thameslink, Southwark. Her career has involved collaboration in the excavation and publication of complex urban sites of all periods, ranging from the prehistoric period to early modern, across Greater London and beyond, recently working on the publication of major excavation and building recording work at Alnwick Castle Gardens in Northumberland. Jon Butler has almost 30 years’ experience as an archaeologist, having worked previously for the Museum of London and in Germany for almost 5 years. He joined PCA in 1996 and progressed from supervisor, to project manager and is currently a Post-Excavation Manger. He has project managed large scale sites including the Royal Arsenal, Fulham Palace, the Salvation Army International Headquarters in the City of London and the Shippam’s site in Chichester. As Post-Excavation Manager he is responsible for the production of client assessment reports and ultimately publication reports, including those for such major sites as the Shippam’s site in Chichester, Drapers’ Gardens and Caroone House, both in the City of London. Lucy joined PCA in November 2017 as a post-excavation manager following nine years’ experience in London in a similar role. She has overseen the publication of a diverse range of sites across all periods of occupation. In addition, Lucy has an extensive publication record as a post-Roman pottery specialist for various areas of the UK. 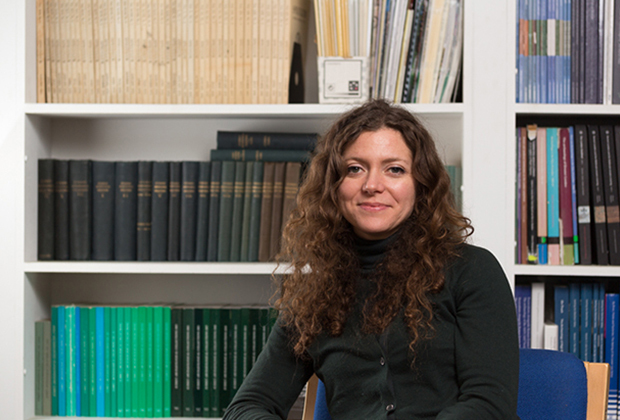 Lucy oversees a portfolio of London projects with responsibility for costing and designing the PX element of projects and contributing to the quality of the post-excavation process through to publication and archive deposition. Alex joined PCA as a Post-Excavation Manager in June 2018. He advises on and directly oversees the post-excavation element of a wide range of projects across four of PCA’s regional branch offices (Winchester, Warwick, Newark and Durham). Prior to Joining PCA Alex worked for a number of organisations on projects across the Midlands and Humber region, gaining extensive experience of post-excavation management and programme coordination. Alex is also an established and published pottery specialist with expertise in both Roman and post-Roman ceramics. Until her recent return to PCA as Survey Manager Nathalie combined a part-time position as Lecturer in Archaeological Geomatics at the University of Winchester with work as a freelance landscape archaeologist working with consultancies, commercial units and community groups, both undertaking field survey projects and delivering training and skills development in topographical and geophysical surveying techniques. How new technologies can improve heritage recording and analysis in terms of efficiency and quality in both process and end-product has developed from a research interest into an important part of her current role at PCA. PCA’s survey team works in collaboration with our Historic Buildings and Landscapes and our Graphics teams to bring new technology and greater flexibility to our projects in London and across our Regional offices. Nathalie has been Secretary of the Landscape Survey Group since 2014. The Landscape Survey Group provides a forum for those carrying out or using archaeological landscape surveys, and aims to maintain a body of experienced and committed practitioners, raise awareness of the research potential of landscape survey and raise standards in landscape survey. Caroline joined PCA in April 2018 as the company’s first HR Officer. Previously, she set up and ran HR for a family-run business in New Covent Garden Market where she worked for several years, whilst obtaining an MA in Human Resource Management. Prior to living in the UK, Caroline combined her MA (single Hons) in English Literature with a CELTA/TEFL certificate and taught Business English as a foreign language for both private and publicly funded companies in Barcelona. Caroline is the HR point of contact and advisor for all the PCA offices, providing impartial advice and support for employees and managers alike. She is also part of the Mental Health First Aid (MHFA) team at PCA; a group of three, all trained in helping establish wellbeing for staff and providing an outlet for anyone who needs help and guidance for both professional and personal concerns. Deborah joined PCA in June 2015 as a Finance Assistant and progressed to Head of Administration in January 2017 - the Administration Department consists of 4 other staff members. Previously Deborah has worked in the property industry, as a treasurer of a school charity and at a volunteer centre. She now oversees all aspects of the Admin and Finance Department on a daily basis. She is a Member of The Association of Chartered Certified Accountants (ACCA). 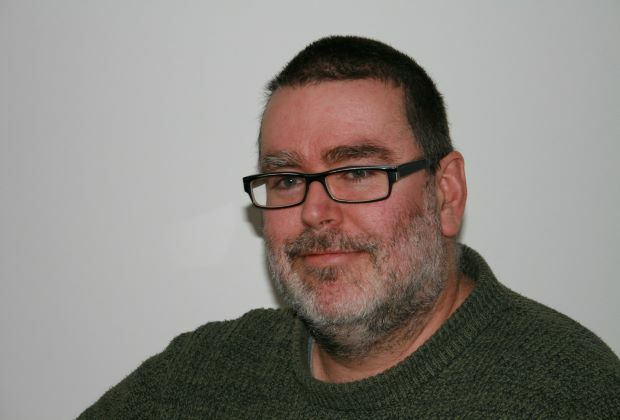 Graham is responsible for managing and overseeing PCA’s information technology Infrastructure across all offices. Graham has extensive experience co-ordinating complex IT projects from development to installation and acts as a liaison between clients, consultants and management. 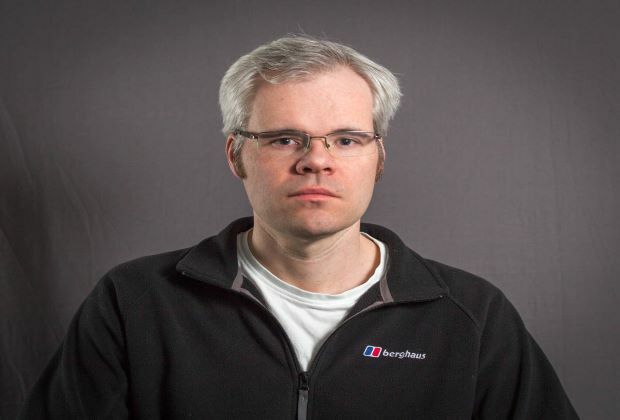 Graham manages and provides support for all aspects of information technology across the company.